AUTHORIZED DISTRIBUTORS FOR OPTIMUM USA FOR MALAYSIA. New shipment from Optimum USA just arrived! Check it out at the detailien HIVE or we can also ship it out to you. 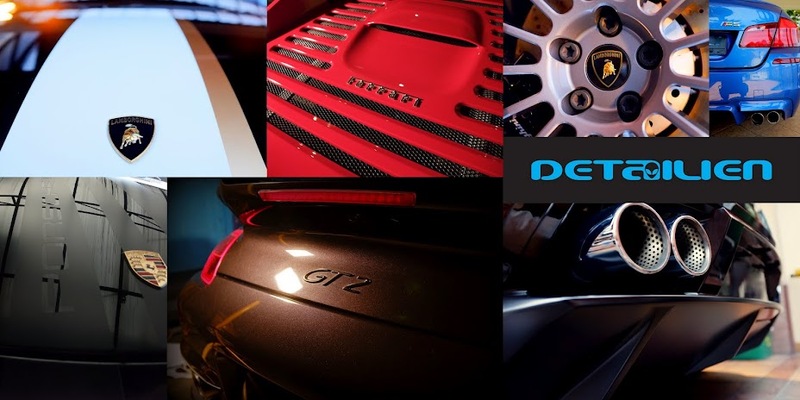 The most complete range of Optimum Car Care products in Malaysia. Having trouble cleaning wheels and painted surfaces from brake dust, tar and other surface contaminants? Optimum Ferrex is designed to dissolve and remove ferrous oxides from the wheels and painted surfaces quickly by bonding and dissolving them away with minimal effort. Furthermore, Optimum Ferrex will dissolve and remove other surface contaminants such as tar and wax at the same time. 1. Avoid using on hot surfaces. Wash wheels to remove excess contaminants. 2. Spray Optimum Ferrex directly on wheels and allow 1-2 minutes to fully dissolve ferrous oxides. 3. Agitate with a soft bristle brush as needed. 4. Rinse off with plenty of water. 1. Wash with Optimum No Rinse Wash & Shine or Optimum Car Wash before applying Optimum Ferrex. 2. Use on a cool surface and out of direct sunlight. Spray Optimum Ferrex directly on painted surfaces and allow 1-2 minutes to fully dissolve ferrous oxide. Agitate with a microfiber towel or soft sponge if necessary. 3. Rinse off with plenty of water. Optimum MDR Mineral Deposit Remover is the most advanced cleaner that dissolves and removes mineral deposits and other contaminants from exterior automotive surfaces. It is a non-abrasive chemical cleaner that will dissolve and remove water based contaminants without the need to polish or abrade the surface. Simply wipe Optimum MDR on painted or other automotive surfaces to dissolve and remove minerals. A combination of acids and cleaning agents will break down and dissolve these contaminants and make the surface clean and smooth again without affecting or removing paint! 1. Pour Optimum MDR on a clean microfiber towel or foam applicator. 2. Wipe on the surface and work it in for 30-60 seconds. 3. Wipe off the residue and check to see if the surface is clean and free of mineral deposits. 4. Repeat the above steps as required to remove any remaining contaminants. 5. Wash the surface to remove any remaining chemical residue.